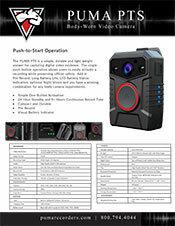 The PUMA-PTS is a simple, durable and light-weight answer for capturing digital video evidence. 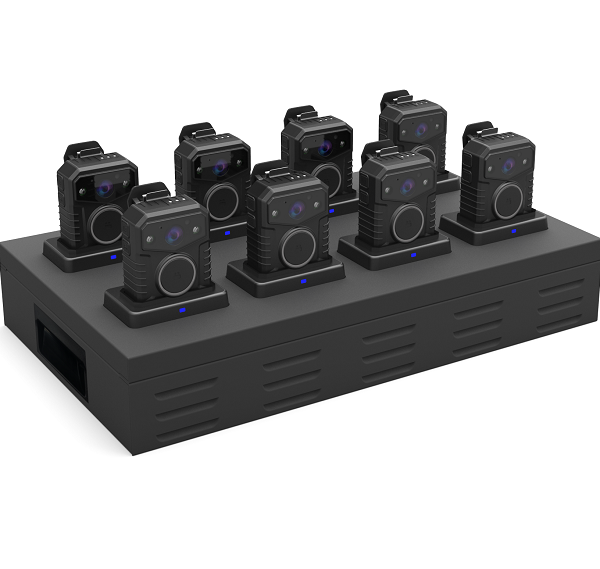 The single push-button operation allows users to easily activate a recording while preserving officer safety. 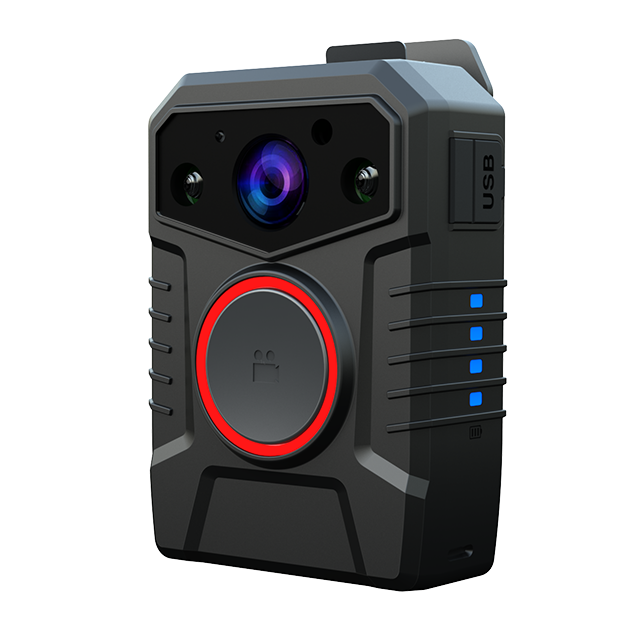 Add in Pre-Record, Long Battery life, LED Battery Indicators and optional Night Vision and you have an winning solution to your body-camera requirement at a fraction of the price of the competition. Single push-button operation allows users to easily activate a recording. 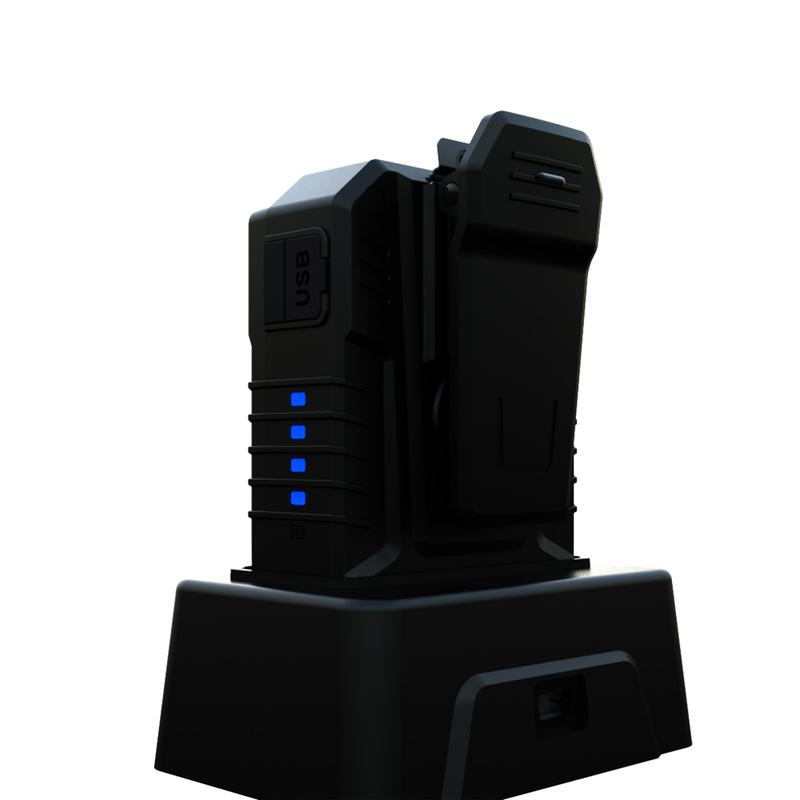 High-definition video recorder for Law Enforcement with true HD 1296p Recording. Can record up to 9+ Hours Continuous Record Time with 24 Hours Standby. With its 140˚ wide angle lens it can capture more action.. Provides a durable mounting option. Support (Turn off All LED Indicators and Sounds). 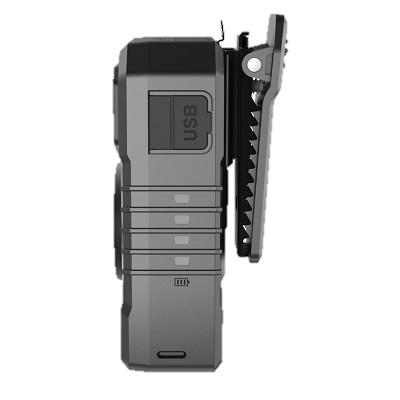 After some extensive research and field testing, the Sheriff’s Department chose the PUMA digital recorder as a replacement for our traditional cassette recording system because it’s geared specifically for law enforcement needs. PUMA Recorders will provide more recording time, superior sound quality and trial acceptable digital files.